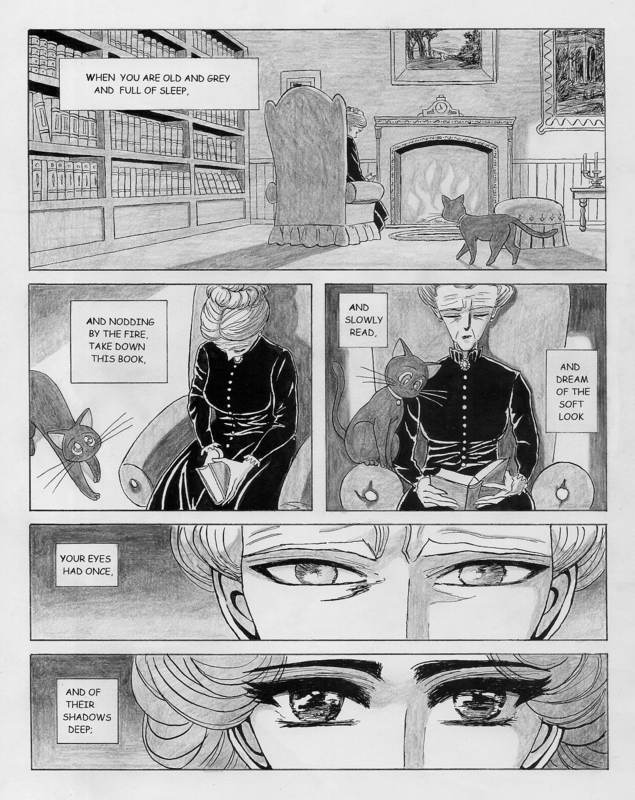 Here is my adaptation of Yeats’ 1893 poem, done in the manner of a Japanese manga. 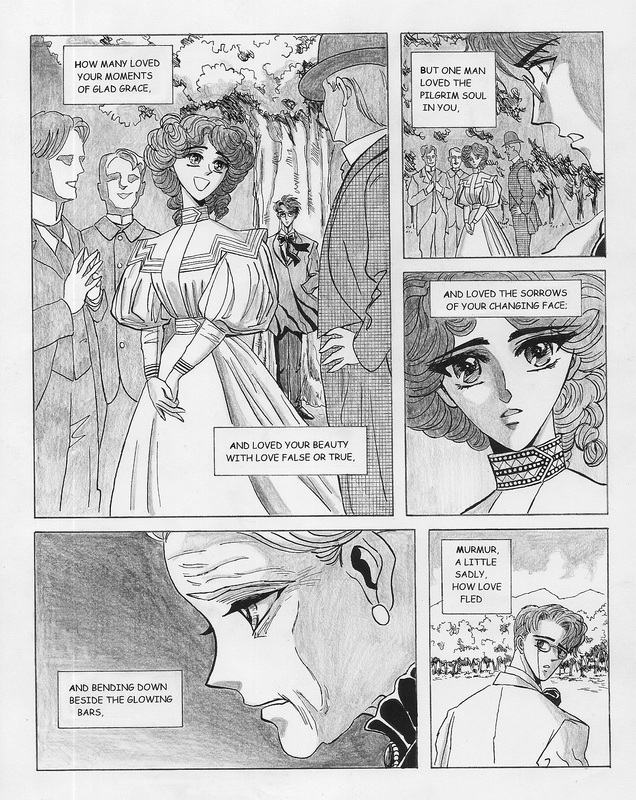 The style is a tribute to the beautiful Shojo manga (girls’ comics) created by the “Clamp” collective in the early 90s. 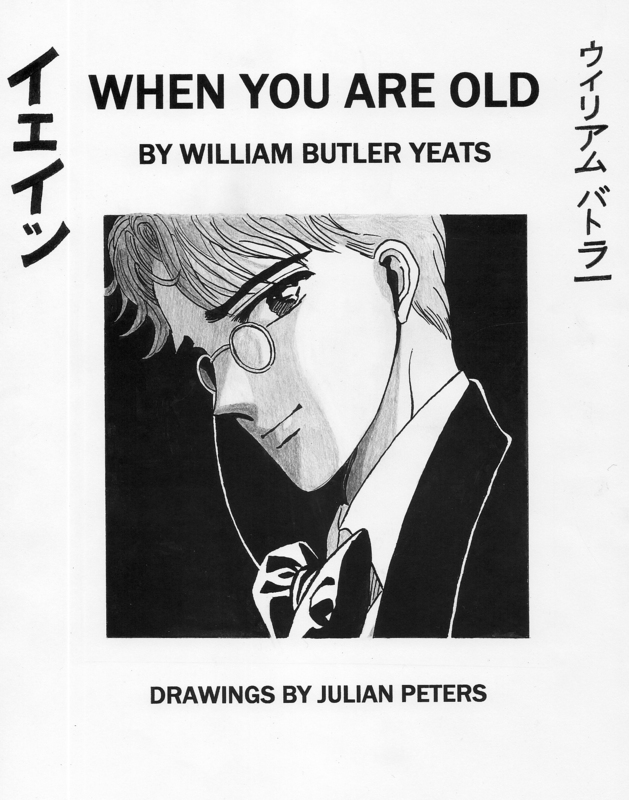 This entry was posted in comic book poetry, Poetry Comics, William Butler Yeats and tagged Clamp, Manga, When You Are Old, William Butler, Yeats. Bookmark the permalink. Thanks! 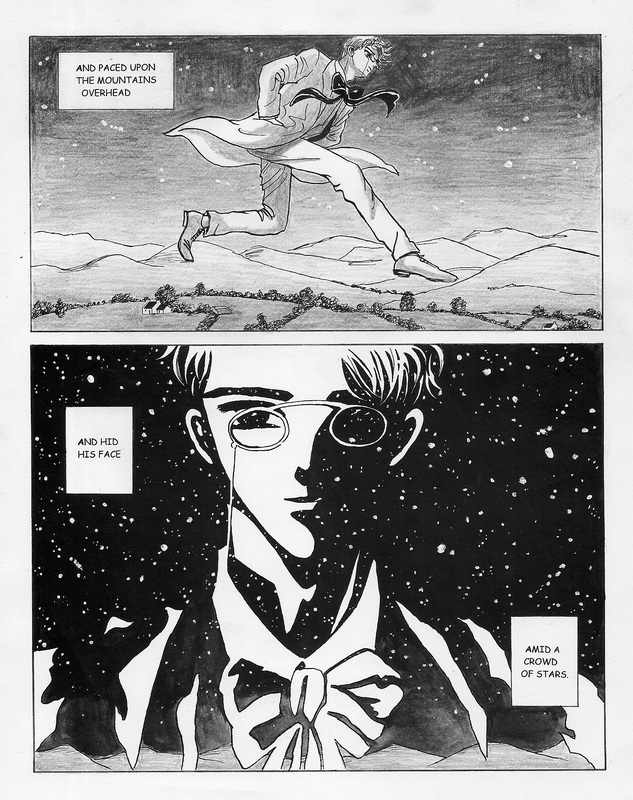 Though I should stress mine is just one of many possible interpretations. Thanks! 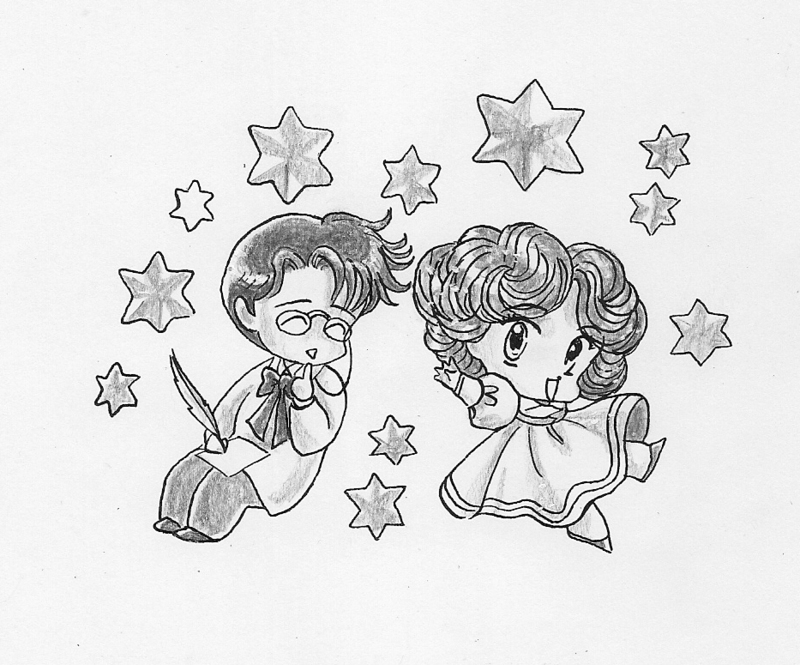 This is the one I would like to colourize (or rather shade) in photoshop at some point.